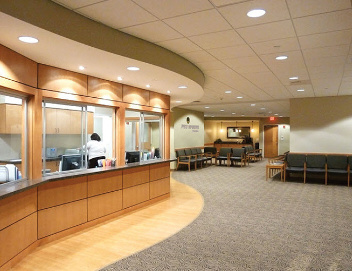 Storrow Company, Inc. performs general contractor services specializing in alterations, additions, tenant build-outs and renovations for Doctors’ Medical Offices, Health Care Facilities, Corporate Executive Offices, New Structures, and Residential Spaces for Clientele. We have completed numerous repeat projects for our clients as a result of the individual attention devoted by the principles and staff of our firm to the particular requirements of each project. Attention to detail from planning through completion has insured a timely completion within budgets. Storrow Company, Inc. is licensed, fully insured, bonded and pre-qualified by awarding agencies.